What Path for the UN Security Council to Resolve the Conflict on the Korean Peninsula? The Armistice Agreement that ended the fighting of the Korean War was signed on July 27, 1953. 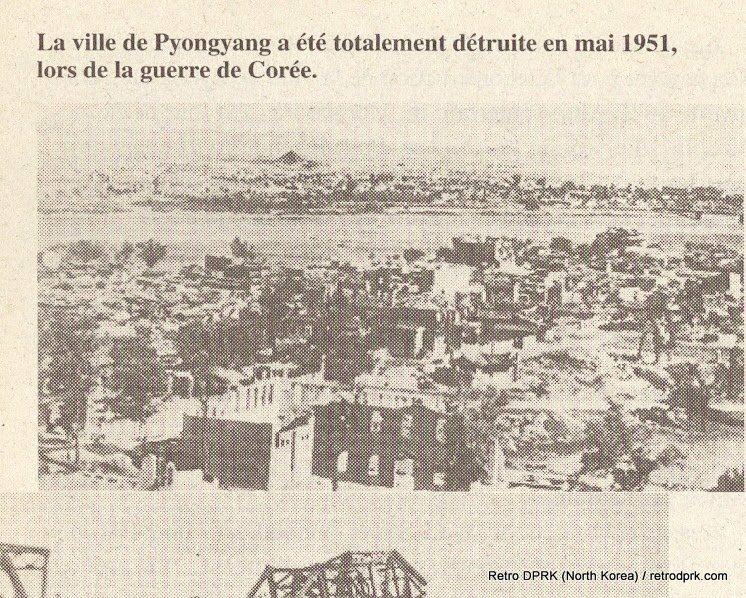 While the Armistice Agreement provided for a cease fire, it did not end the Korean War. Though a political conference was eventually held, the parties did not succeed in drafting a treaty to end the war. It is now more than 60 years later. There still is no political agreement to end the Korean War. Nor is there a political agreement to withdraw foreign troops from the Korean Peninsula. 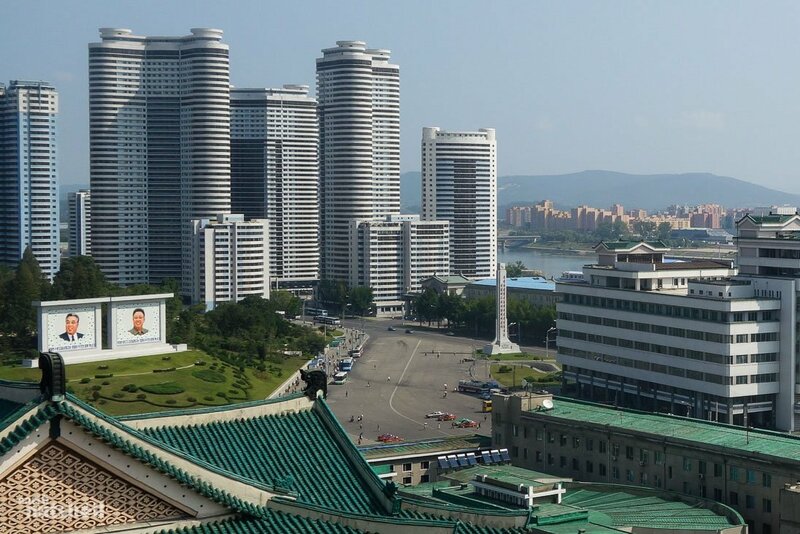 Korea continues to be divided into the Republic of Korea, more commonly known as South Korea, and the Democratic People’s Republic of Korea, more commonly known as North Korea. There are 28,000 US troops permanently stationed in South Korea. US troops take part in exercises along with South Korean troops to simulate war activities against North Korea. In the event of a war, the US and South Korea have agreed that the US will have wartime operational command over the South Korean troops. Moreover, there is a formal agreement between the US and South Korea that includes the US commitment to provide nuclear weapon protection for South Korea. This is referred to as a nuclear umbrella. In response to the proposed deployment of THAAD on the Korean Peninsula, China expressed its opposition to the increased militarization that THAAD would represent to the region. Once the US and South Korea added the possibility of their agreement to deploy THAAD in South Korea, the discussion between the US and China appeared to focus on THAAD and China appeared to subordinate its focus on the need for dialogue with North Korea to resolve the conflict situation to its opposition to THAAD. The sanctions in the Security Council resolution drawn up by the US require nations to search any cargo from or to North Korea in their territory. The sanctions include the restriction on the sale by North Korea of its gold, its coal and other minerals. Also the resolution restricts countries from providing fuel for planes to North Korea. The 1953 Armistice Agreement forbids any naval blockade of Korea. In her comments about the sanctions, the US UN Ambassador bragged that the resolution restricts North Korean cargo “whether by land, sea or air.” Hence, the Security Council resolution replaces what little remains of the 1953 Armistice regime with a previously forbidden form of blockade of North Korea, intensifying the war-provoking situation on the Korean Peninsula. With China agreeing to a minimal reference to negotiations in the Security Council Resolution against North Korea, the US and China bilaterally agreed to a US draft resolution. Then the US brought the resolution to the other members of the Security Council, pressuring them to quickly adopt it. The UN Charter calls for the UN Security Council to consider issues it deems violations of international peace and security, and to investigate the conflict situation toward finding a peaceful resolution. There is no indication that the Security Council made any effort to invite North Korea to the minimal discussion of the US draft that was held by Security Council members. During the explanations made by member nations after the vote in favor of the resolution, some nations commented about the lack of a proper period of time for the Security Council to consider and discuss the resolution and its implications. The US, by rushing the adoption of the resolution by the Security Council denied not only North Korea, but even the Security Council members themselves, the time needed for responsible discussion about the resolution and whether it could contribute to a peaceful settlement of the conflict. In their statements after passing by unanimous consent Security Council Resolution S/RES/2270(2016) imposing these new sanctions on North Korea, both Russia and China explained their opposition to the installation of THAAD on the Korean Peninsula. Japan, however, welcomed such an increased militarization. The fact that there is no peace treaty after more than 60 years despite the provisions in the Armistice Agreement calling for the political negotiations to officially end the war demonstrates that the Korean War is not over. Similarly, the statement by South Korea that there is no security threat facing North Korea, is but a demonstration of the belittling attitude of the South Korean government toward North Korea. That the South Korean Ambassador could make such a statement at a Security Council meeting, with not one Security Council member objecting that it is an inaccurate statement, demonstrates the failure of the UN Security Council to provide a process to understand and resolve a serious and dangerous conflict threatening international peace and security. The US is a party to the conflict that involves North Korea’s claim that it needs nuclear weapons for self defense because the US continues to be at war with North Korea. Yet in the actions of the Security Council on this dispute not only is the US the pen holder drafting the resolution, but it also pressured other members for a quick vote on its proposed resolution. 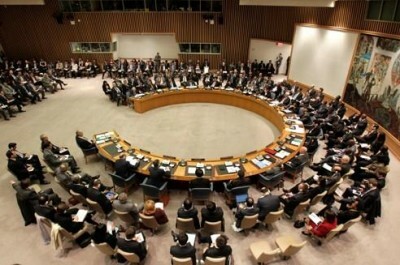 A party to a conflict is permitted to dominate the process by which the Security Council acts on the conflict. Such actions are contrary to the spirit and provisions of the UN Charter.